The law voted by MEPs in Strasbourg on 6 February was adopted by a large majority (557 votes for, 89 against). It prohibits geo-blocking restrictions for the purchase of goods and services online. The text, however, does not bind e-commerce websites to deliver their products in all EU countries, a problem that could stop the purchase of cross-border goods. This impediment won’t affect the purchase of services, such as hotel reservations, car rentals, but will affect goods such as clothing or appliances. 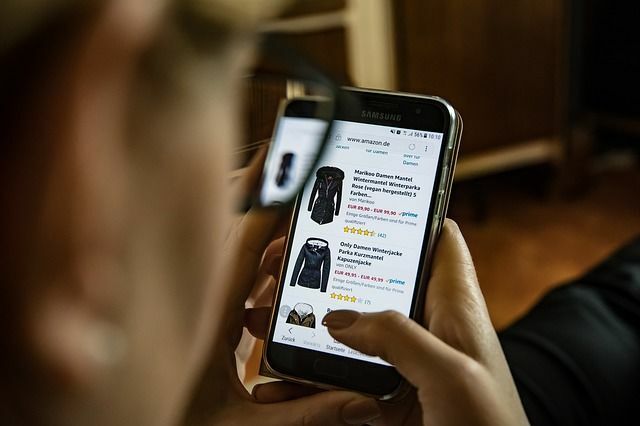 MEPs, member states and the European Commission agreed on a compromise deal to end geoblocking restrictions, a move that will force e-commerce businesses to sell to shoppers around the EU regardless of what country they live in. 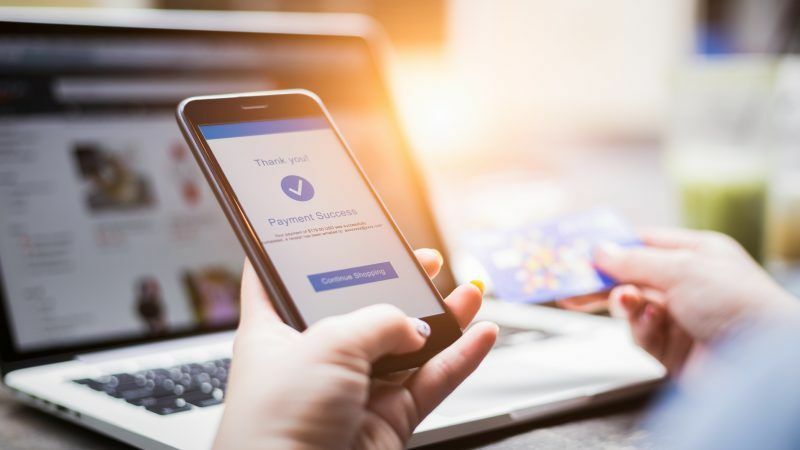 Nowadays, e-commerce is rapidly growing in the EU, with online sales rising around 20% per year.” But only 7% of companies offer sales in another member state”, said Andrus Ansip, the Commissioner for the digital single market. Ansip strongly opposes territoriality, which hampers the creation of a digital single market envisaged by the EU. He also mentioned that the end of geo-blocking should further progress in Europe to allow the emergence of services such as a “European Netflix”. “It’s a first step forward”, he says. “ And in two years time I hope that we can expand the scope of these solutions to online services such as video games, music, and e-books”, he added. Following lengthy discussions, European lawmakers in the end did not include in the final text cultural property such as music streaming websites, electronic books or online games. Audiovisual content was left out of the scope of application. The exclusion was justified by the complex issue of copyright, particularly for video content. Still, this opens a gap in the European Commission’s ambitious project of a great digital market. “This law is only a first step. Cultural goods will have to be included in the revision taking place in two years,” stated Monique Goyens, director general of BEUC, a European consumer protection group. Nowadays, 20 million Europeans live in a country different from their country of origin “and wish to access cultural goods from their birth country”, said Ansip. The European Parliament unsuccessfully tried to expand the ban to geo-blocking of cultural property. However, the idea was rejected by the member states during the adoption process, particularly under the leadership of France, Italy, Spain and the UK. “However, the desire to open this market to cultural content is very strong. We wanted to be even more ambitious and that is why we got the revision clause”, said the Polish rapporteur Róża Thun (PPE). The revision clause of the text will allow the lawmakers to reassess the possibility of extending the geo-blocking ban to cultural goods in 2020, following the European elections in 2019. A moment during which the political forces in the European Parliament will be rearranged. Also, a moment where the UK, one of the countries defending the territoriality principle, will have lost its voting right because of Brexit. On the French side, the defence of the territoriality principle is a cause for war but President Emmanuel Macron’s call for a “European Netflix” could bring about a shift of positions. “Macron wants a European Netflix. But if our cultural companies are not allowed to sell goods across borders, this will never happen”, says Andrus Ansip. Netflix works for a reason. The EU has dozens of official languages & accents which makes digital E commerce difficult to operate. Companies that cannot be bothered with the hassle of taking orders from overseas should not be forced to do so & you only have to see where sellers will & won’t sell their wares across the EU to know some jurisdictions are not trustworthy places to do business. Most of the content on the Netflix & Amazon platform is in one Language so unless the “EU Netflix” is going to adopt a single language & people learn that language these aspirations will simply go nowhere.